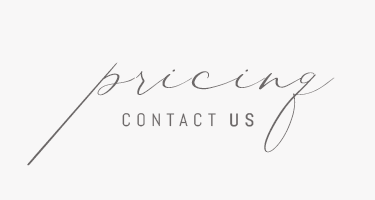 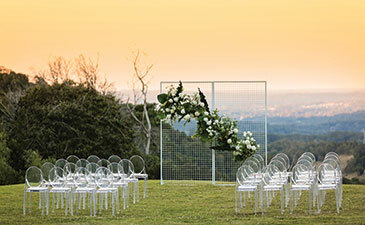 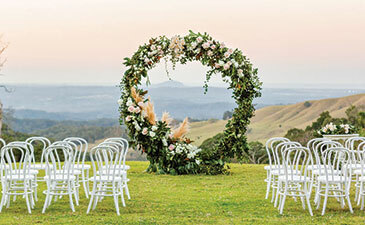 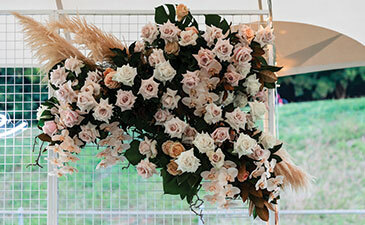 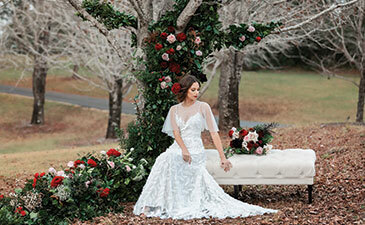 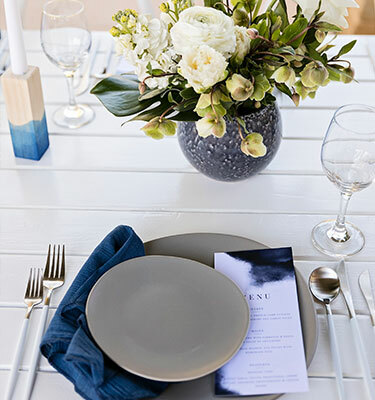 Specialising in Sunshine Coast wedding flowers from Maleny to Noosa and everywhere in between. 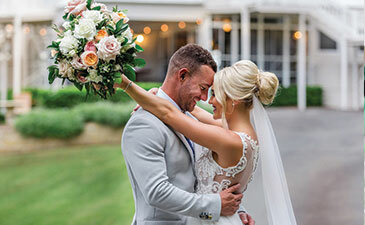 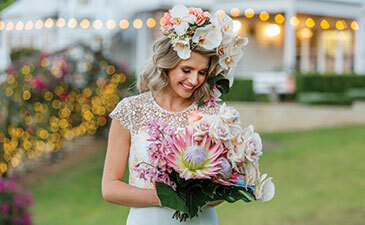 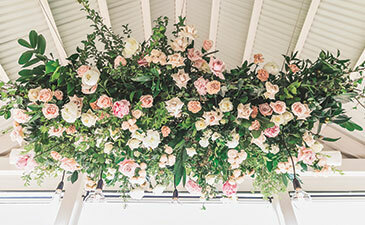 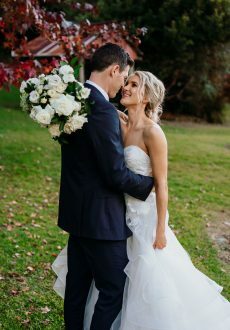 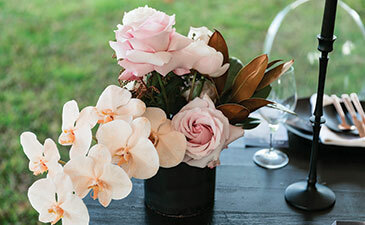 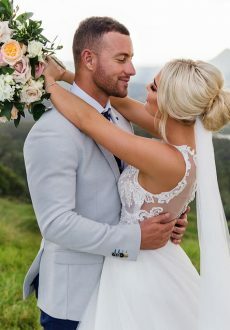 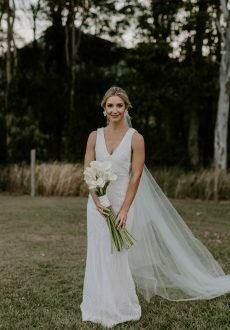 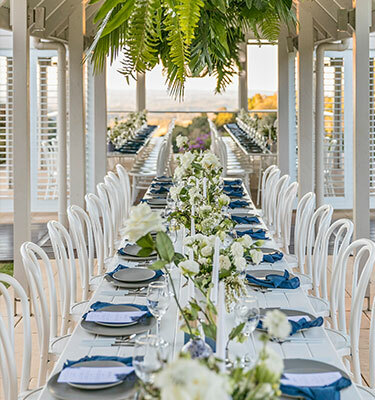 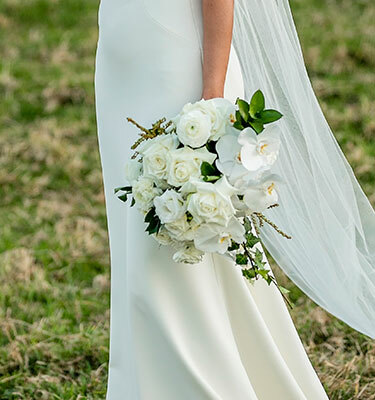 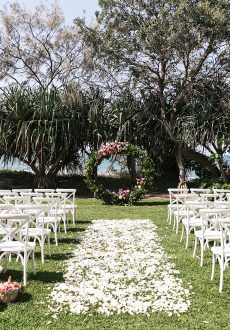 Mondo Floral Designs is a dedicated wedding florist, our vision is to create unique and individual wedding flowers for your Sunshine Coast Wedding. 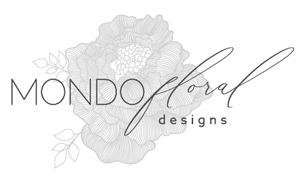 WE ARE FLORAL DESIGNERS, ARTISTS, CREATORS OF BEAUTIFUL BLOOMS. 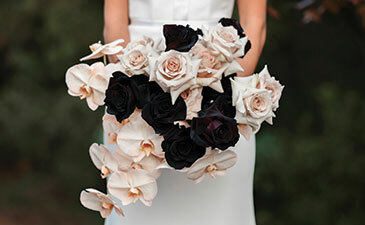 Is Your Dream Flower Available?